Welcome to the website of actor Pauline Lockhart. Award winning actor Pauline was born in Glasgow and has worked with some of the UK’s most prestigious Theatre Companies, including Manchester Royal Exchange, National Theatre Scotland, West Yorkshire Playhouse and the Traverse Theatre. 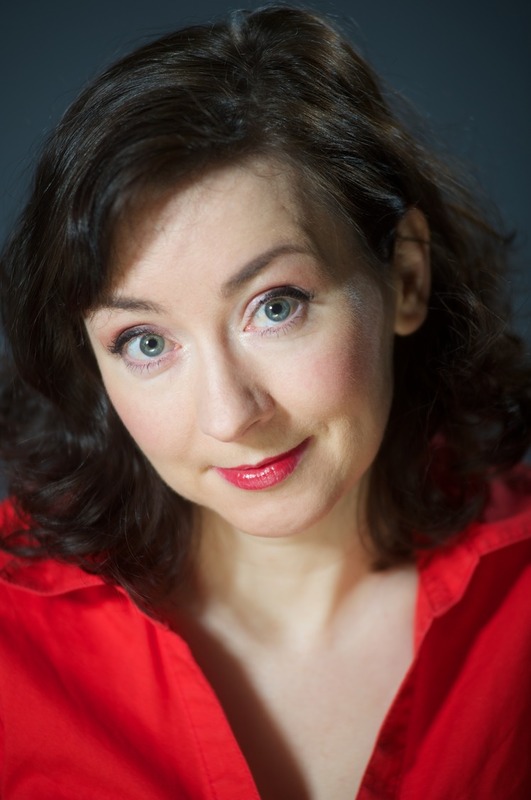 Pauline also works in television, film and radio and is an experienced voiceover artist. Pauline has recently been promoted to 4th Degree Blackbelt in Taekwon-Do. And on the Paintings page you can view portraits painted by Pauline, some of which have been exhibited and sold, some unseen works. Hope you enjoy browsing the website and if you have any questions or queries, please feel free to get in touch.